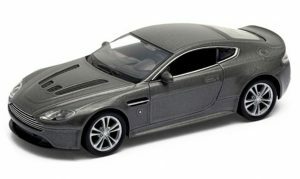 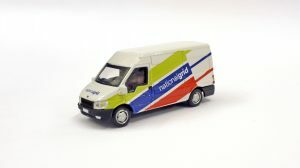 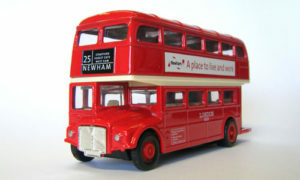 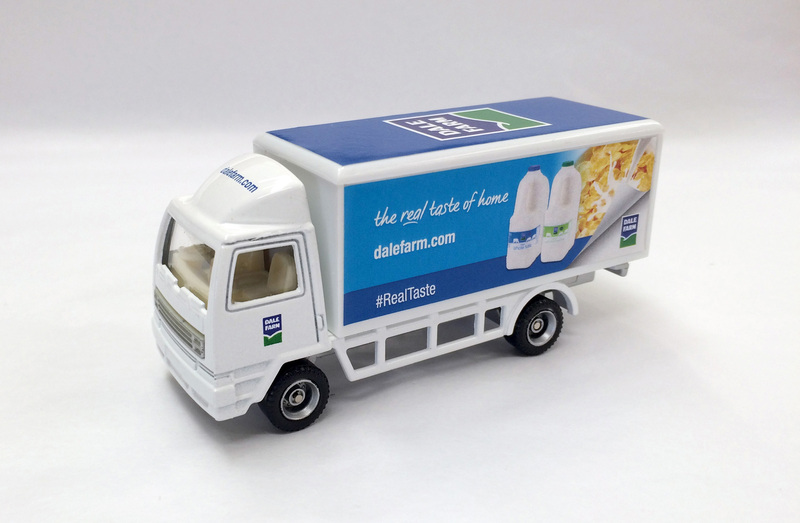 Use the proven appeal of model vehicles to deliver your message with impact and style. 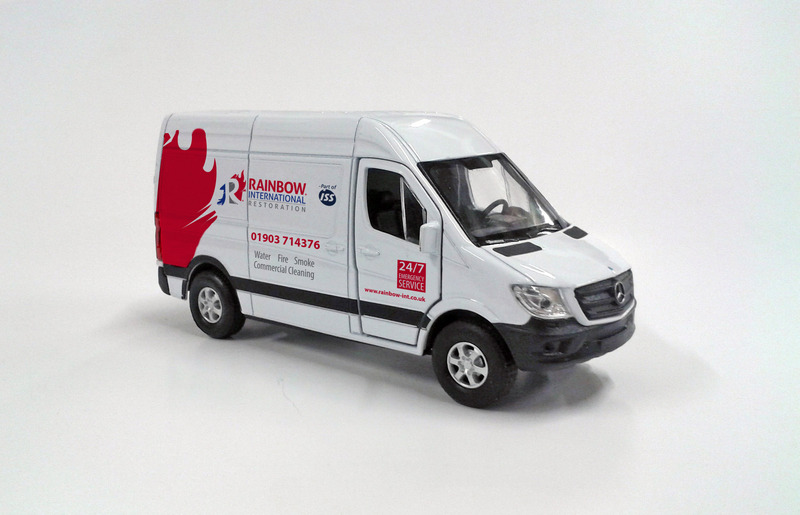 ADTRUCKS are the renowned specialists with a range to suit every application and budget, with your artwork printed in-house onto your chosen models to create the maximum promotional impact for you. 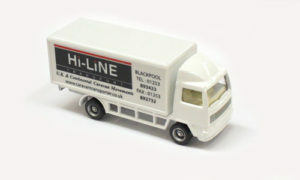 20 years experience is your assurance of a successfully produced and delivered promotion.